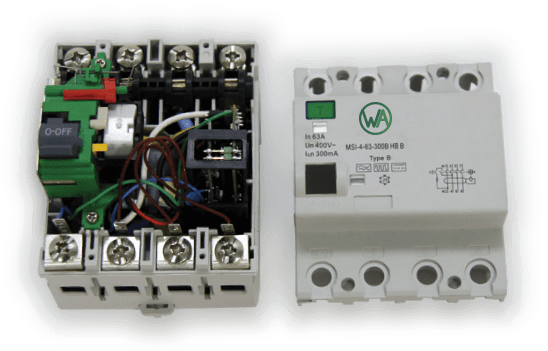 Western Automation Research & Development provides technologies for detection of electrical fault currents in AC and DC installations, photovoltaic (PV) systems and Electric Vehicle (EV) charging. We work with many of the world’s largest switch gear OEMs designing and developing technical solutions for electrical safety and protection products. Our technology is provided by way of components, sub-assemblies, finished products and licenced technology. 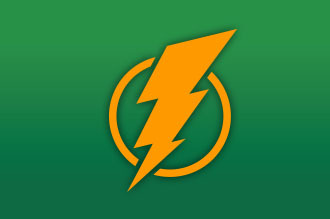 Western Automation is an independent provider of Arc Fault protection technology. Providing design and technical support to enable OEMs to incorporate RCD technology into their products. 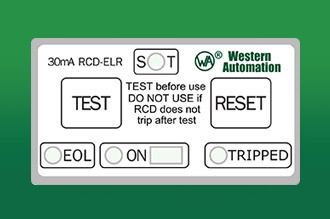 Western Automation is at the forefront in its development of Self Testing RCD technology. 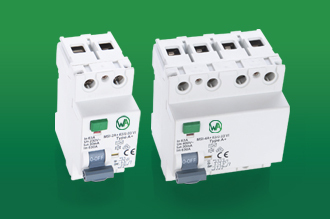 At Western Automation we specialise in providing protection against electric shock. Electric shock can occur in the most innocent of situations. 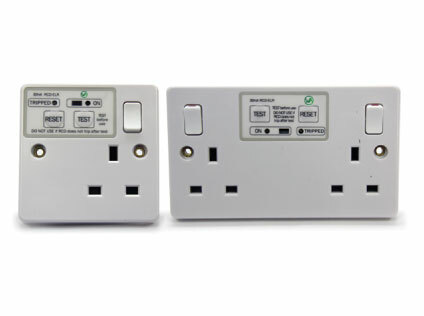 The installation of an RCD on the circuit ensures that power is removed quickly in the event of a current flow through the body and thereby provides protection against electric shock. At Western Automation we are technical problem solvers. We work with our clients to address their needs by providing solutions that are based on our expertise and technical ability. We work with many of the world’s largest switch gear OEMs designing and developing technical solutions for electrical safety products.